Good news to those who pre-ordered the new Astro A*Star In-Ear Headset, Astro are now beginning to ship orders out as well as take new orders for the A*Star buds. These will run you $79.95 and come in black, white and silver flavors with a flat tangle-resistant cable and a whole lot of gaming attitude. 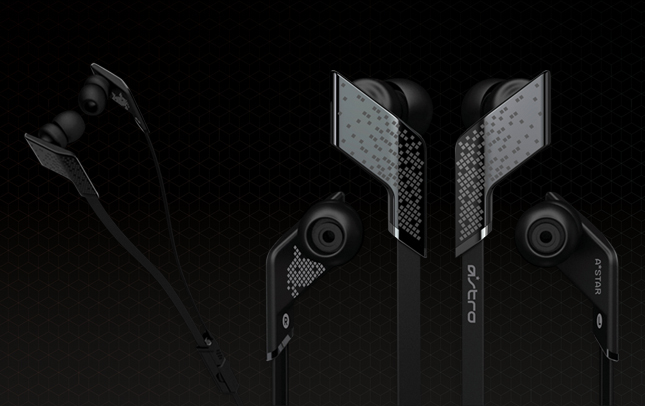 The A*Star are Astro's first gaming in-ear headsets but will require you to fork up some more of your hard earned cash in order to purchase an additional Astro MixAmp priced at $129.95 which you will need in order to Xbox Live and Playstation Network online voice communication and enable the 7.1 Dolby surround sound. But of course you can enjoy the A*Star without the Astro MixAmp as regular in-ears with their build in remote and mic. Hit up the source link below for more details.